Another one of Aqualuxe’s number of specialty services at your disposal include a high calibre brick & concrete cleaning service which can also be referred to as an acid wash.
Look at your brick wall outside, can you see excess cement or filling splashes all over your red brick wall? Brick cleaning is mainly used after a building is finished being constructed or an extension built. This removes any excess dried filling on the brick wall. 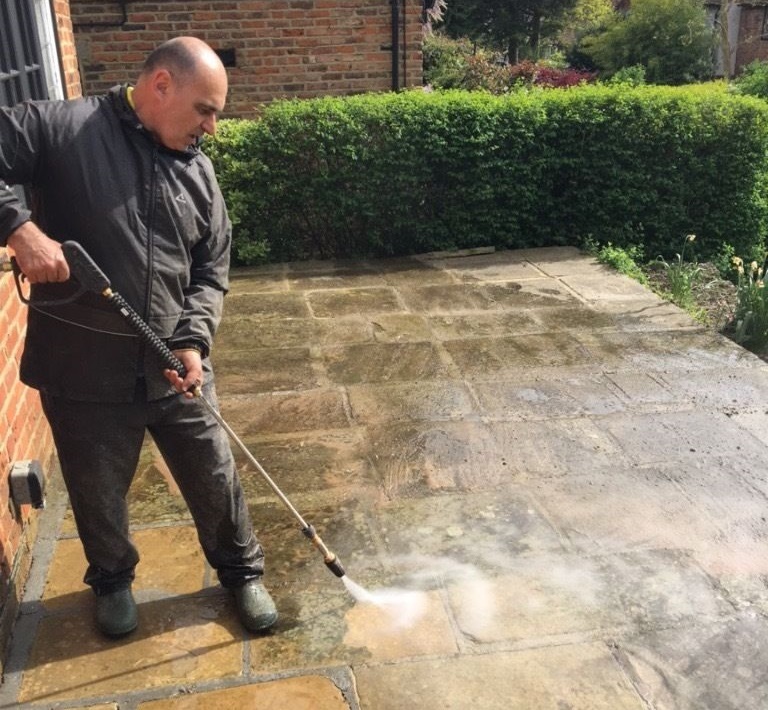 Our Brick & Concrete Cleaning Dublin service includes the use of an acidic mixture which is applied onto the whole brick layout. A scrubbing brush is then made use of to disturb and soften the dried cement from clinging onto the brick wall. After that procedure is complete then our Aqualuxe specialist soaks the wall with water at a high pressure in Dublin. These two procedures give the most optimal results for our customers every time. There hasn’t been a compound that our specialists haven’t been able to clean yet! 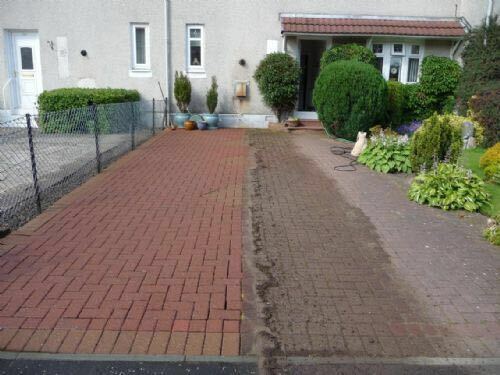 We also offer services such as removing white blemishes on bricks which is known as Efflorescence and removing the green traces on cream coloured bricks, known as Vanadium staining. 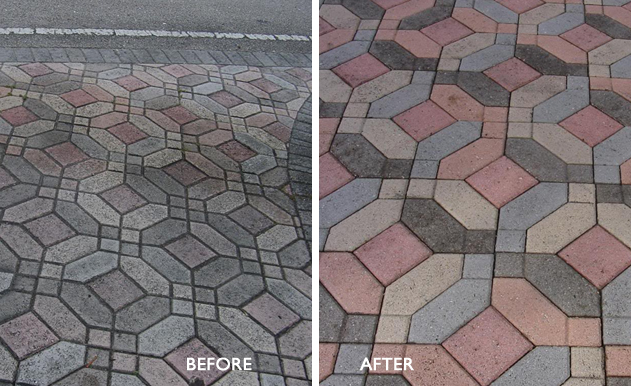 Both of these blemishes can be simply recognised by our brick cleaning specialist here at Aqualuxe. 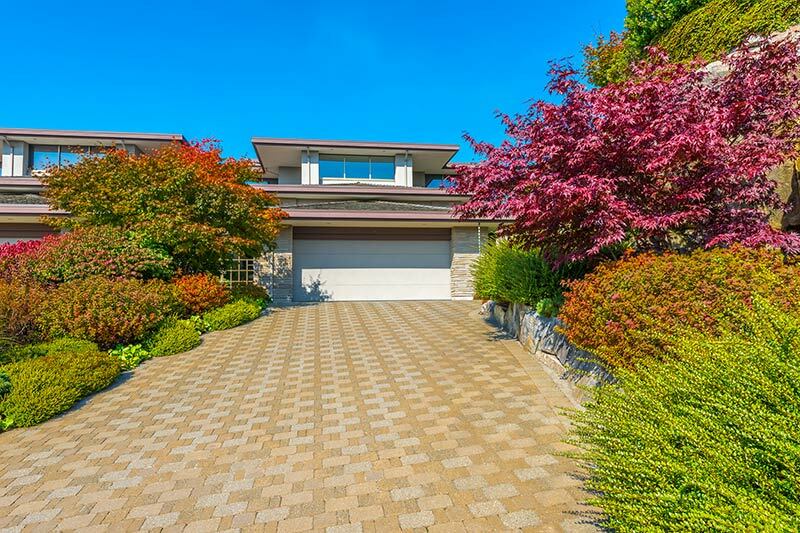 They then can be speedily remedied with the use of certain chemicals and then the application of a high pressure wash to remove any remaining residue. Concrete can in most cases lure debris. Whether it may be oil from a vehicle, chewing gum left all over the wall, or other muck, it typically isn’t easy to get clear of. 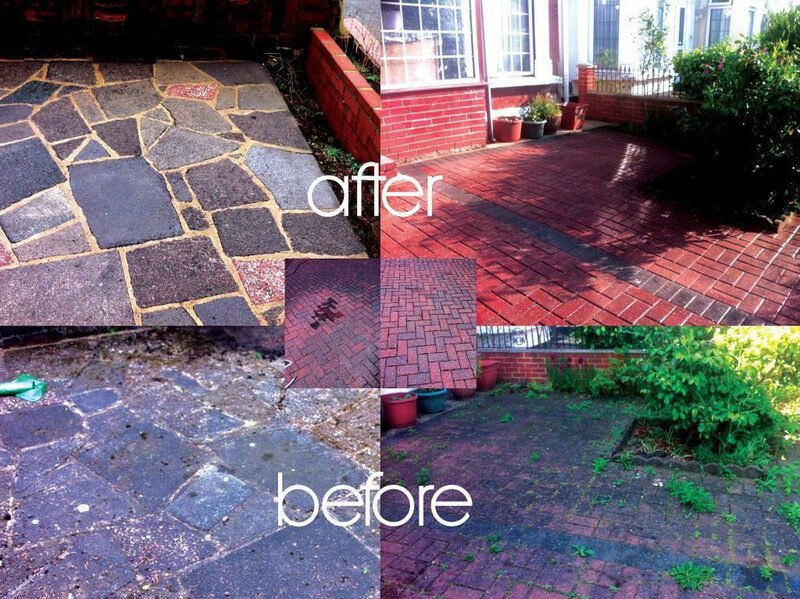 Aqualuxe fights build-up and marks with our state of the art pressure washing insights. 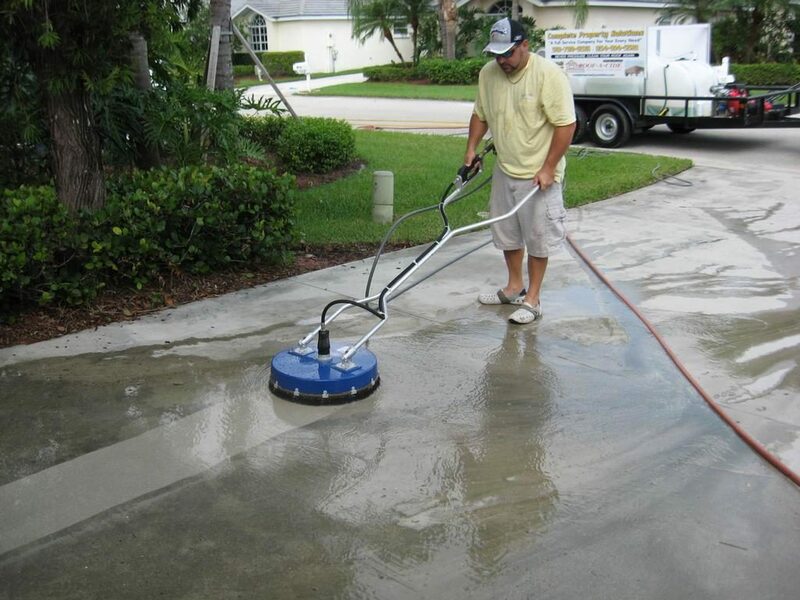 Our power washing equipment & decking and wood cleaning discharges water and specific cleansing agents at solid levels to yank out any debris and remove any discoloration that may appear on you concrete. When pooled with the capability of our workforce, this is a guaranteed- method that will be effective and yield the best solutions for you. Our House Washing team doesn’t attempt to simply hide your brick or concrete’s problems we simply strive remove them. From oil spillage to battery leaks, at Aqualuxe we’ve seen it all. And better again? We’ve got rid of it all. This means that you’ll always receive surface results that are completely spotless and soil free. Simply put you’re receiving a new concrete for your workplace or home. 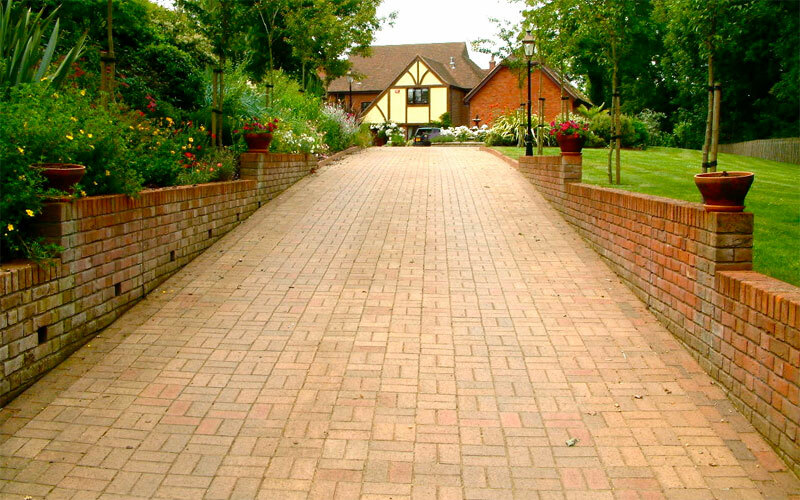 Whatever your brick or concrete cleaning necessities, here at Aqualuxe we always have the answer.